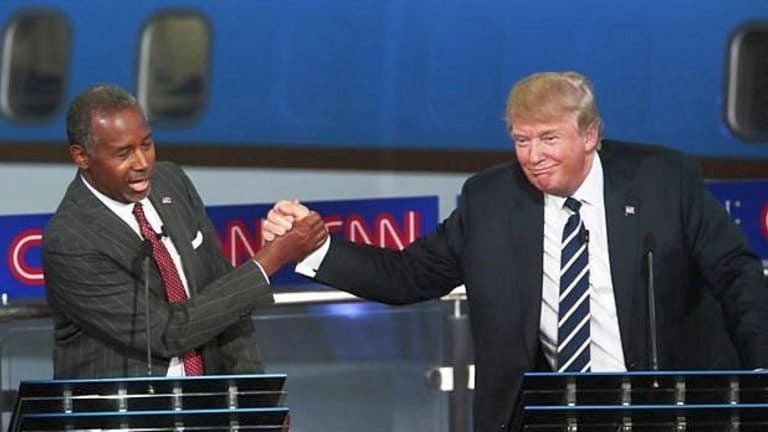 Apparently unconcerned about Donald Trump's endorsement by prominent white supremacists, his supporters who shove black women and attack black men while calling them "n*ggers," former presidential contender Ben Carson has decided to officially endorse Trump for president. “Laziness is a trait in blacks....black guys counting my money! I hate it. The only kind of people I want counting my money are short guys that wear yarmulkes every day." - Donald Trump speaking to John R. O&apos;Donnell, former president of Trump Plaza Hotel & Casino. 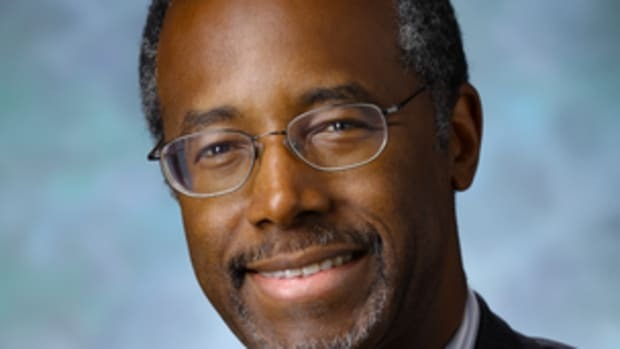 Apparently unconcerned about Donald Trump&apos;s endorsement by prominent white supremacists, his supporters who shove black women and attack black men while calling them "niggers," former presidential contender Ben Carson has decided to officially endorse Trump for president. We can have disagreements, but it is critical that we not allow those disagreements to divide us as a party or as a country. With our support, I am sure that we can help restore America&apos;s values and faith.I know there will be some who want to underscore our differences and others will wish to return to statements he has made about me in the past, but that is politics. As a man of faith, all is forgiven and we have moved beyond the past, as the future is now.Join me in supporting and rallying around the only candidate the GOP has that can defeat Hillary Clinton in 2016 and return America to that shining city on a hill.. 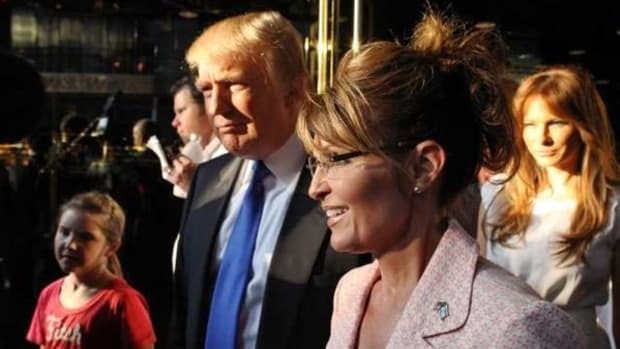 It is with that in mind that I endorse Donald Trump for President I have known Donald for many years. He is a successful businessman who has built a recognizable global brand that no one can question. His experience as a businessman is exactly what we need to move our economic engine in the right direction and empower those who have been left out of the American dream for far too long. In other words, forget the fact that Trump is a xenophobic bigot who attracts vicious racists who hate black people, he is a successful business man and has lots of money, so will be a great president. 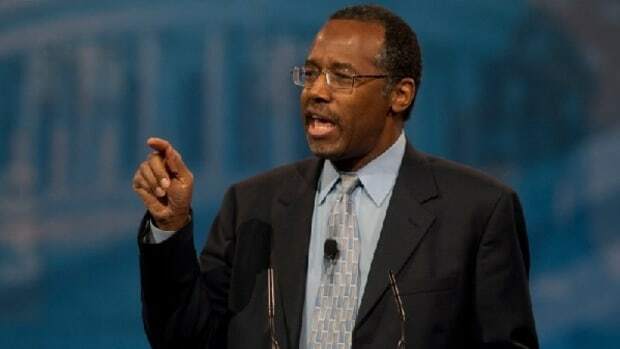 To call Ben Carson a sell out would be the understatement of the year. As a white man, I feel extremely uncomfortable hurling accusations like this at an African American, but the facts speak for themselves. 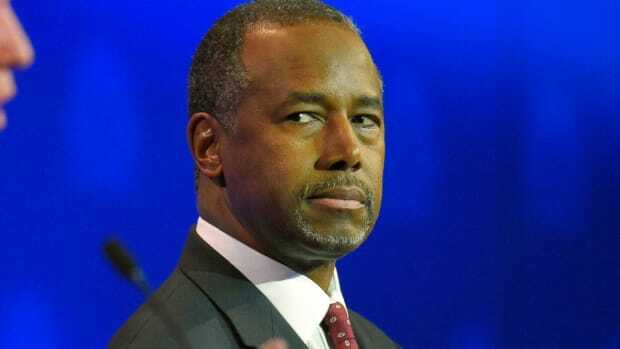 Ben Carson has sold himself out, sold his people out, and trashed whatever respect he had left with the African American community in one catastrophically stupid move. 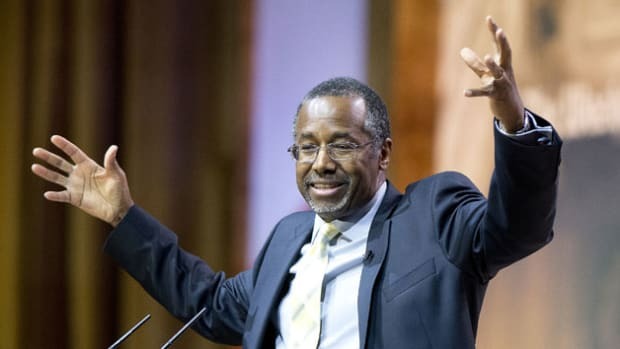 It is clear Carson is angling for a VP slot -- a move so transparent it is amazing he bothered trying to justify it. 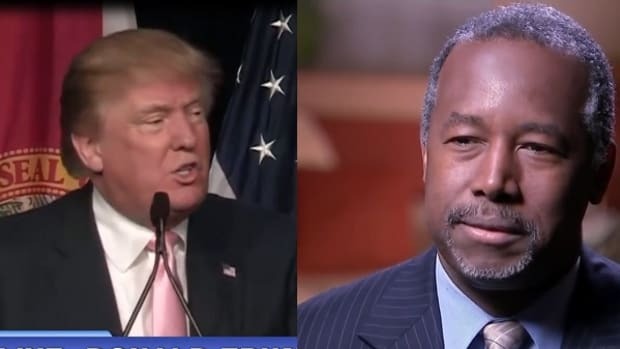 Carson knows Trump will need to moderate his stance in the general election and appeal to a broader demographic, so what better than a political black face willing to sell out for the notoriety and shot at the White House? 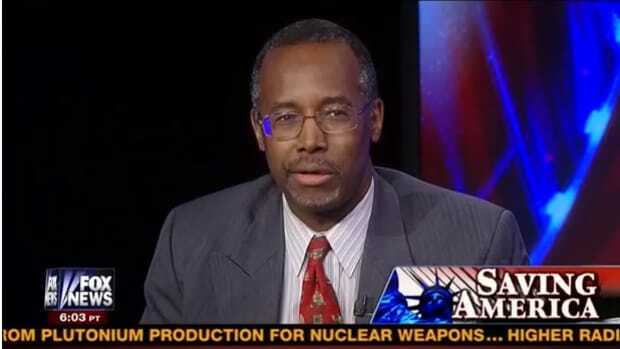 There is much Ben Carson has to be proud of when it comes to his life and career. He was a brilliant neurosurgeon and an inspiration to his community for many years. His political supporters had faith in him because of his incredible professional achievements and supposed moral decency -- now mere footnotes in the story of an ultimately narcissistic hack who betrayed his roots for glory.